This season the trend is natural, youthful, light reflecting, which enhance your femininity and adds a gorgeous radiance. 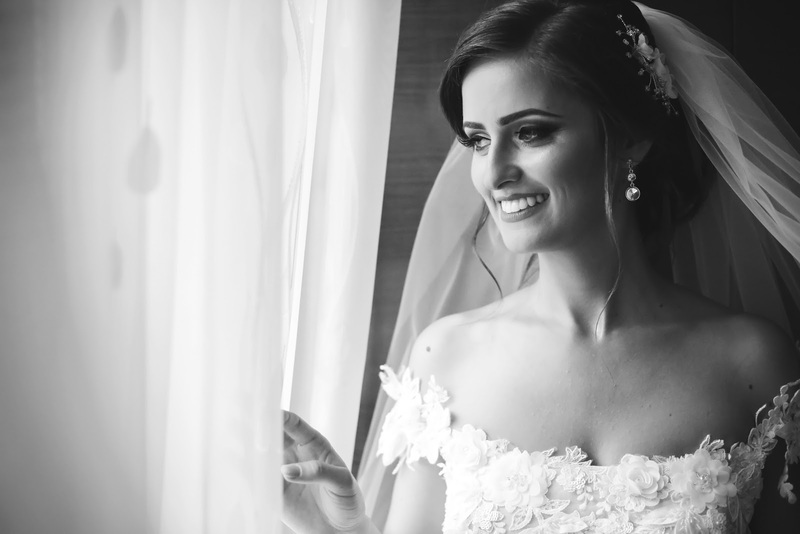 For your special day this wedding season take advantage of our personalized special bridal packages which are available at our Milton Keynes practice. Dr. Amit Goyal, a skilled expert in Aesthetic/Dermatalogy treatments can help to enhance your special day with a series of pre-wedding procedures that will help you feel amazing and make it all the more memorable. By simply following the recommended wedding preparation timeline guide below, you can experience the treatments you’ve always wanted to and enjoy a bridal discount as our wedding present to you. Also consider bringing along your bridesmaids for a truly unique pre-wedding treatment. Cosmetic Treatment:Microdermabrasion - A Powerful exfoliating treatment for a glowing radiant and smooth complexion. Cosmetic Treatment:Glow Peel - A Powerful resurfacing peel, which ‘does what it says on the tin’!! Health Treatments:Vitamin Infusion Drips and/or Vitamin Injections - for a much needed energy boost in stressful times. Correct deficiencies fast with a treatment that delivers vitamins and nutrients directly into the bloodstream for immediate effects. Aesthetic Treatment: PRP injections for glowing nourished skin. Aesthetic Treatment:Laser Hair Removal for eradication of all unwanted body hair. Aesthetic Treatment:Spider Vein Removal used to eliminate unsightly veins from the legs. 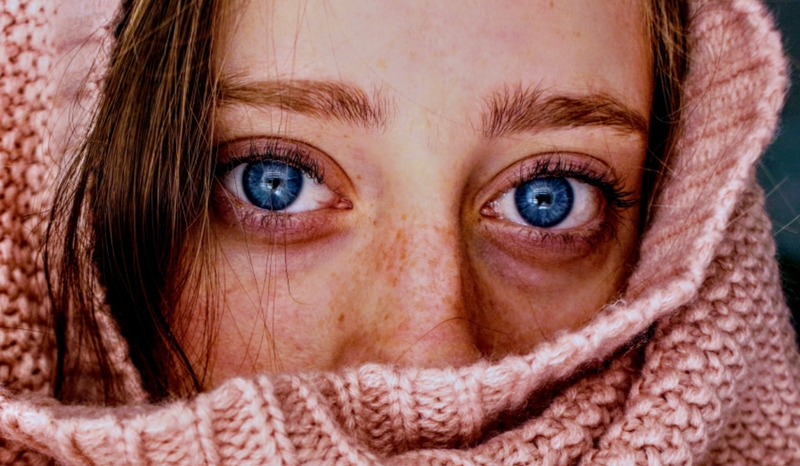 Aesthetic Treatment: IPL Photorejuvenation, for the elimination of age spots, sun damage and broken capillaries (Rosacea) resulting in a more youthful appearance. Aesthetic Treatment:Cellulite reduction to smooth out unwanted cellulite and improve skin appearance. Aesthetic Treatment: Skin Care courses consisting of various professional skin care products and treatments, if required, designed to enhance and improve your skin texture and complexion. Please contact us - for professional advice and more information on our full range of ¨Lifestyle/Wellbeing & Bridal Packages¨. Author: Dr Amit Goyal, Aesthetic Skin Doctor at MK Aesthetics is also a well established GP Partner at a prestigious surgery in Milton Keynes with an interest in Dermatology and is the lead GP for Dermatology in Milton Keynes. He is also part of the Dermatology team at Bedford Hospital.